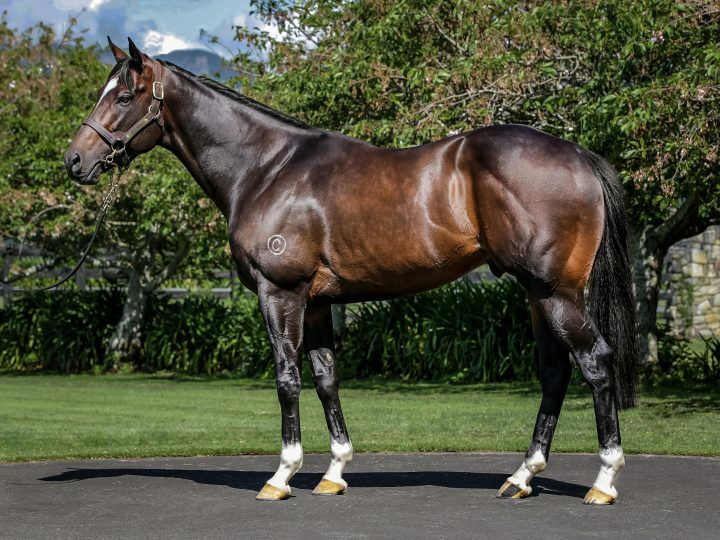 New Zealand’s breeding industry has received a real feather in its cap with the news that Waikato Stud’s exciting new stallion Tivaci has been sought out for Northern Hemisphere shuttle duties by the iconic English National Stud. “It’s a great endorsement for Tivaci and demonstrates to breeders just how in demand these horses with Australian G1 success up to the mile are,” said Waikato Stud’s Mark Chittick. 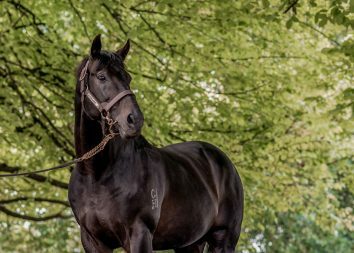 Touted as the world’s fastest son of High Chaparral, Tivaci registered six wins from 1000-1600m with feature success attained in Australia’s G1 All Aged Stakes at weight-for-age, the G3 VRC CS Hayes Stakes, the G3 Sunshine Coast Guineas and the Listed VRC Kensington Stakes. “Waikato Stud identified Tivaci as a potential sire prospect as a three-year-old, when he was consistently reeling off impressive final 600 sectionals. At no time was his electric turn of foot more obvious than when he completed the final 600m of the Listed Kensington Stakes at Flemington in 32.1 seconds – they have to be pretty special to be able to do that,” Chittick said. “In the wake of Tivaci’s brilliant pattern-defying G1 All Aged Stakes win at Randwick, we were approached by connections of the English National Stud. When they came out to the stud to inspect him, it is safe to say they were very impressed. For England’s National Stud, the confirmation of Tivaci on the roster represents the dawn of a new era. 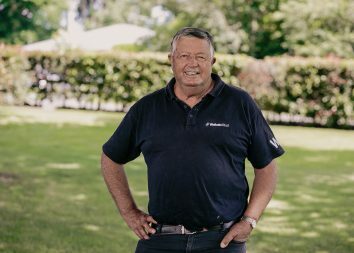 “This is a very exciting, groundbreaking venture for the stud and we are very much looking forward to working with one of the major stallion farms in New Zealand,” said Ben Sangster, Chairman of the National Stud. Bred by Hall of Fame trainer Bart Cummings, Tivaci is by High Chaparral and is from the winning Fastnet Rock mare Breccia. “He has a unique pedigree for a top-class sprinter/miler. He is a good 16 hands high and an absolute beast,” highlighted Chittick.